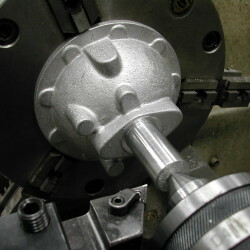 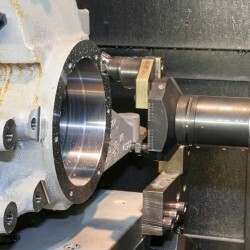 Machining in house save you time and money. 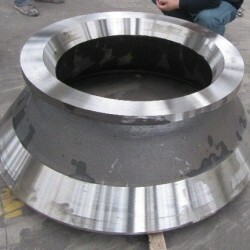 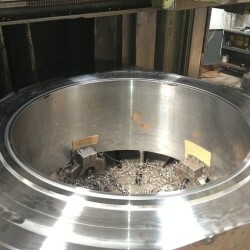 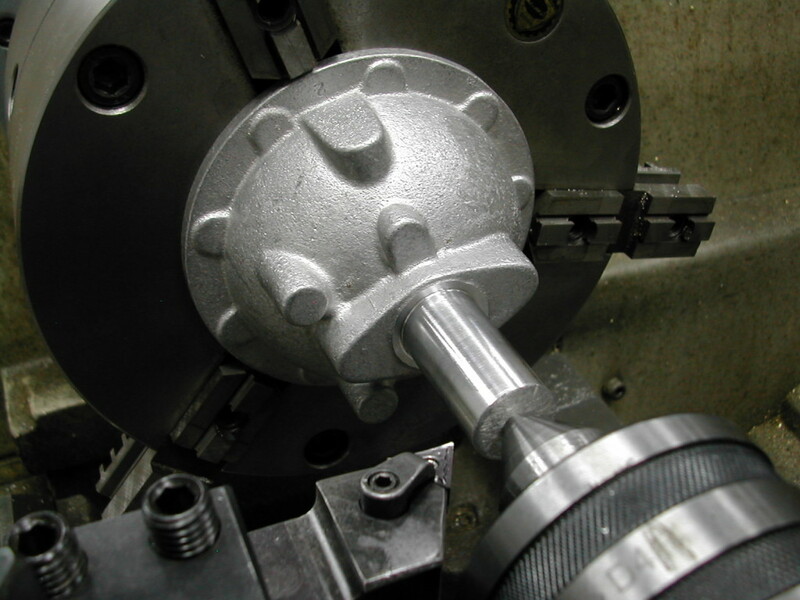 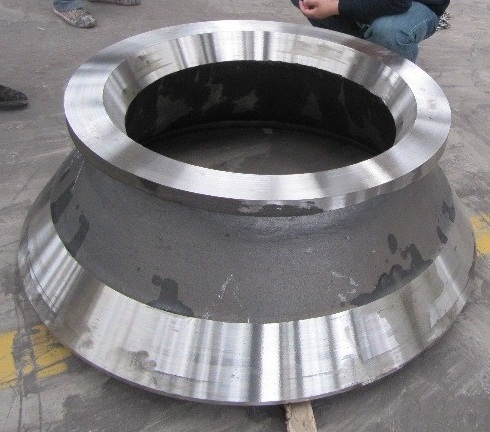 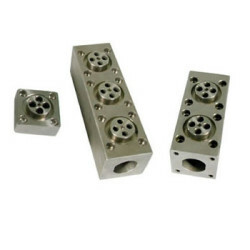 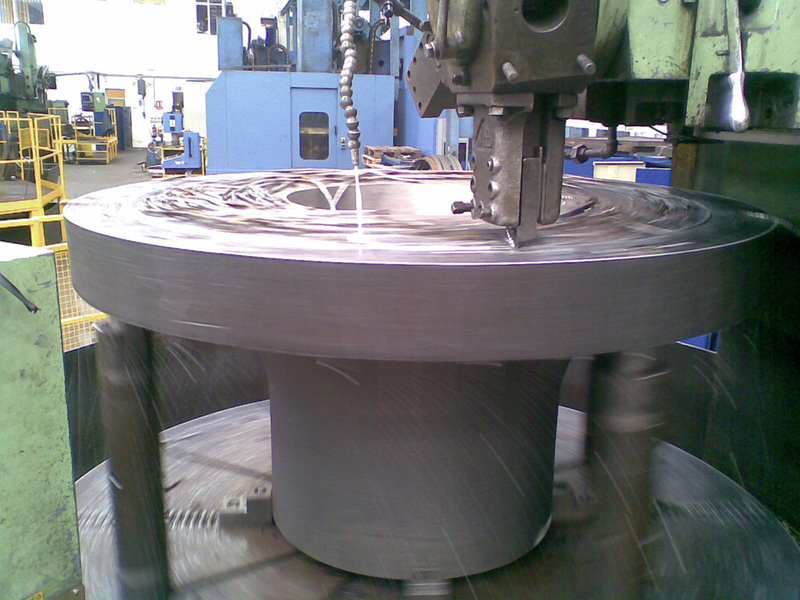 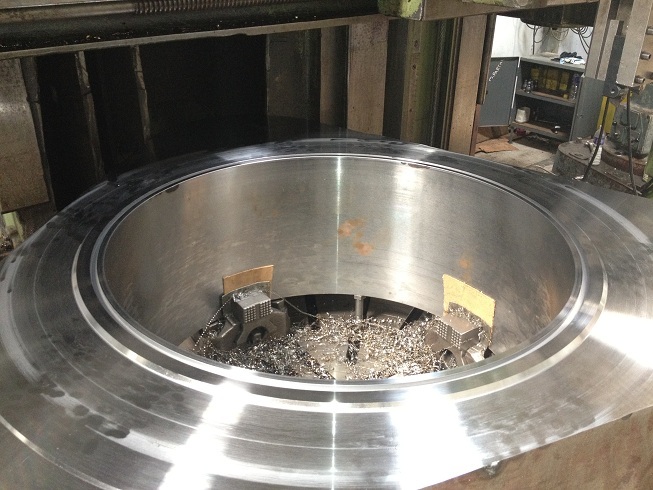 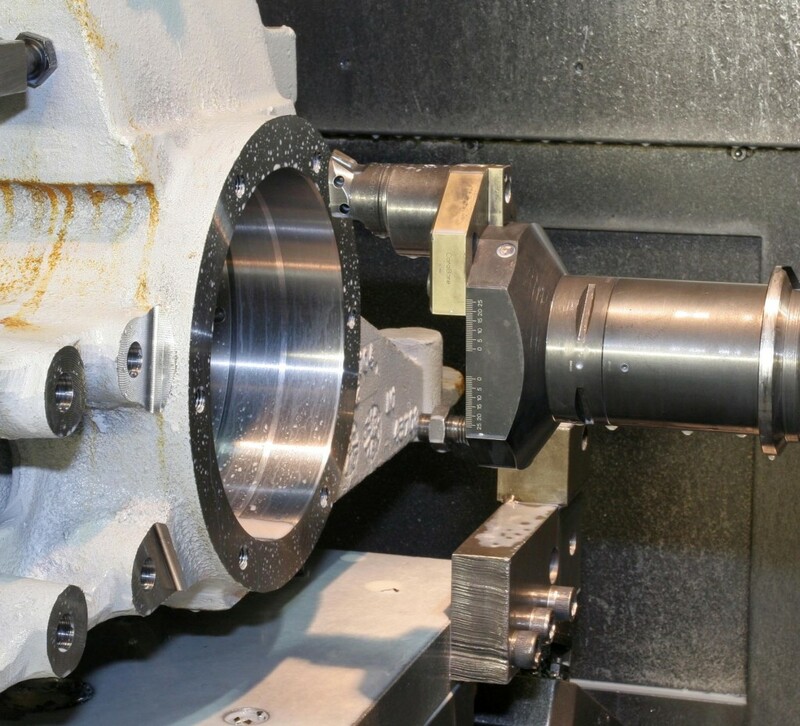 We are capable of performing many machining operations from simple drilling tapping through to cnc machine. 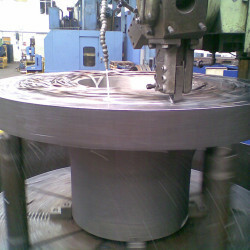 Our precision machinery and experienced team can produce the product you need.